A thousand thank-yous for helping us with selling and finding a new home. Your expertise and knowledge were an invaluable tool with all the decisions we made! As a newly single person, the thought of buying a new place seemed like a scary and - at times - overwhelming process. I feel grateful to have found realtors who confidently and expertly guided me through the many steps. Jacqui and Randy offered advice and assistance when I needed it most and I ended up buying a wonderful home that my kids and I couldn't be happier in. Best of all, the whole experience was much less stressful than I ever hoped it would be. I trust the Devine's experience and knowledge and recommend them, without hesitation, to anyone looking to purchase here in the Comox Valley. "Buying and selling property in the Comox Valley was straightforward and painless due to the presence of Jacqui and Randy Devine. Their professionalism, experience and project management skills are excellent, and I would highly recommend them to anyone. Working with them was an absolute pleasure. Words cannot express how much they went above and beyond the call of duty. Thank you! 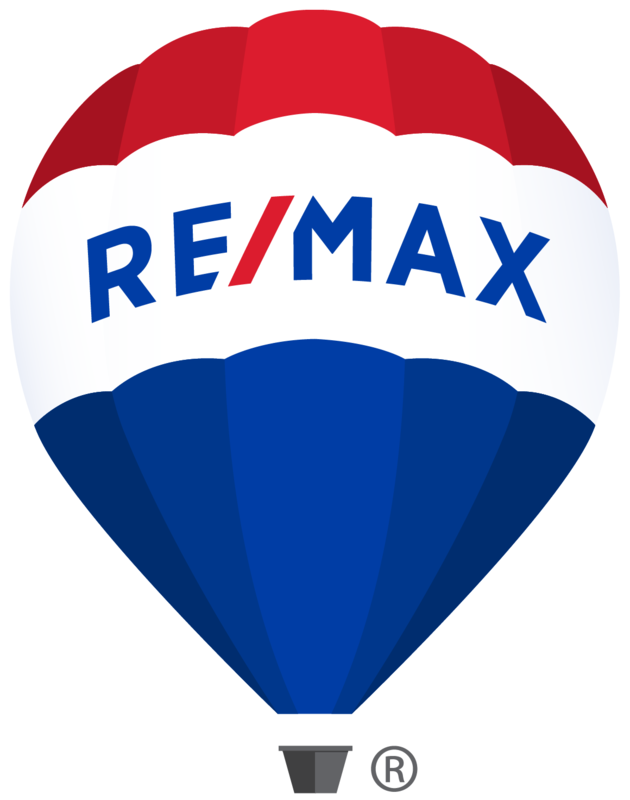 "Dear Mr. Gordon: We have just recently moved from Victoria, where we sold our home through Re/Max. Your agent Jacqui Devine was recommended to us from a satisfied customer, and we would just like to say how thrilled we were with Jacqui; she went above and beyond her duties. All questions, and we had a lot, were taken care of quickly, as she helped us to purchase our new home here in Comox, adding little extra things to make our move go smoothly. Big smiles at all times. Thank you"